This is kinda random but this morning I suddenly remembered that I haven't backed up my blog in a while, and so I got it done within a few minutes. It occurred to me that some of you may have never done it or thought about it before, so I'm posting a short tutorial on how to backup your blog - this is for those whose blogs are on Blogger. But here's a link for those on Wordpress (apparently you can even schedule regular backups!). 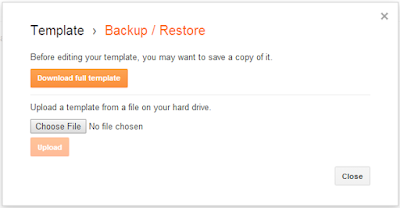 It's just good to backup your stuff regularly - whether it's your phone, computer, blog, etc. That way, if accidents happen, you have a recent point of reference to restore the contents. LindaGate could happen to you. We all remember when Linda Ikeji's blog was deleted last year due to complaints of plagiarism. Google just deleted her blog without any warning, and the same thing could happen to you. 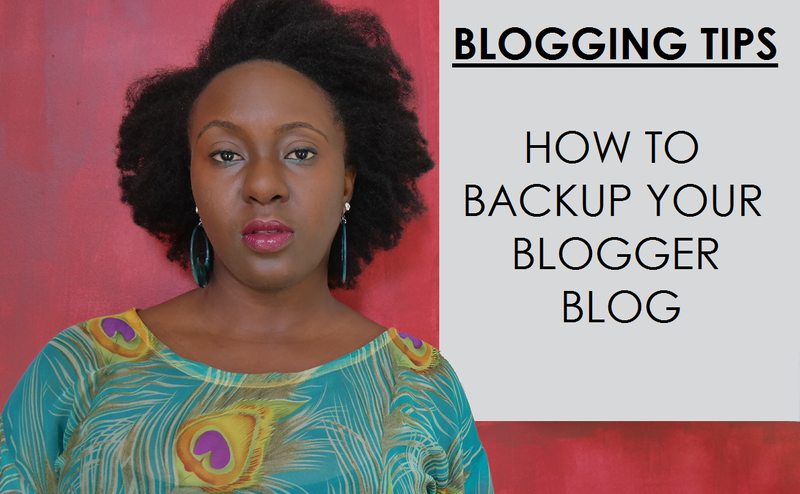 Backup your blog regularly and have it saved somewhere handy, just in case. Hackers also happen. Some malicious person or software could gain access to your blog and delete it. But if you have a recent backup file, all is not lost. 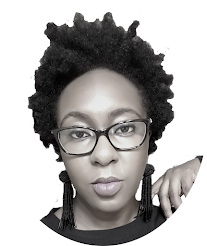 You could mistakenly delete your blog, or even purposely delete it in anger/frustration/depression and later regret it, so just back it up (not twerk o!). It really depends on you and how often you post. The minimum I would suggest is to backup your blog once a week. Some recommend that you should backup after every post. It's your choice really. 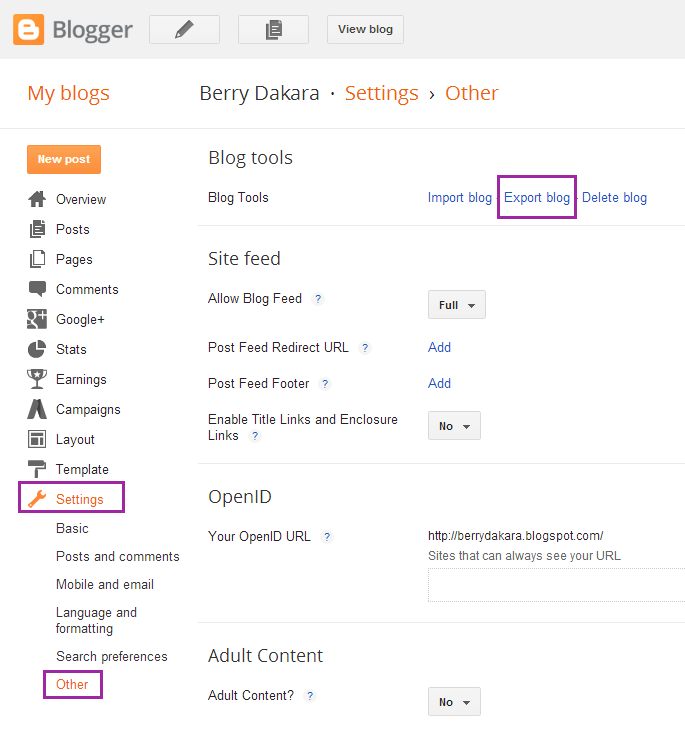 And now here are the steps on how to backup your blog on Blogger. Export/Download Blog. You can save it on your hard drive or an external flash/hard drive. Download the template. Again, you can save it on your hard drive or external flash/hard drive. I should have applied the same advice to my phone cos I went and mistakenly deleted all my Whatsapp videos a few hours after putting up this post!!!!!!!!!!!!!!!!!!! That's a nice one. I always back up but I have not done that in a long while... Thanks for reminding me via dis post. Hehe, I didn't know about backing up your blog until a year or two ago myself. Awesome. I'm so glad I saw this. 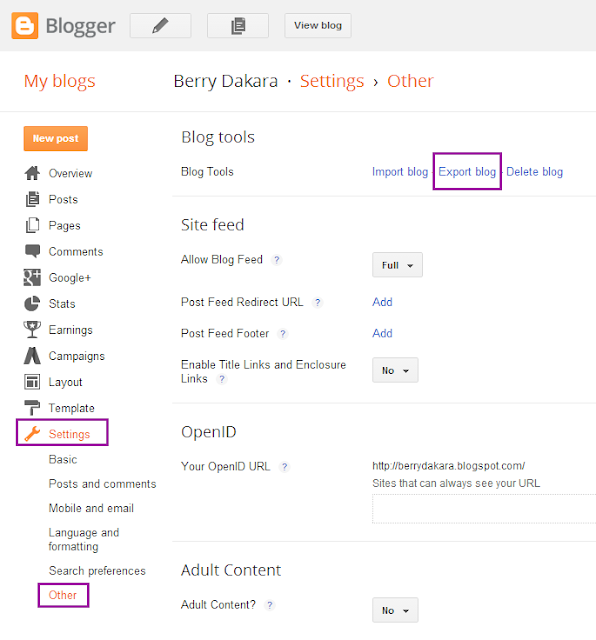 Hehe, the berryful post on blog maintenance amma gonna back up mine ASAP. 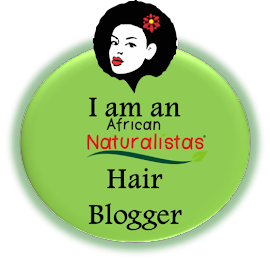 No delays especially those of us that have our blogs as our diaries. Nice reading this from you. Thanks for the link for those of us on wordpress. I really need to get on this, thanks for the tips! Had to quickly back-up my blog as I've never done this before! Imagine that! However the Template part was quite tricky as I do not have a backup/restore button on.